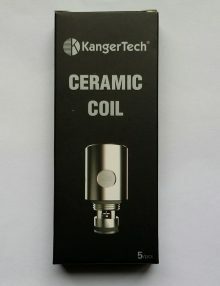 Ceramic coils from Kanger. 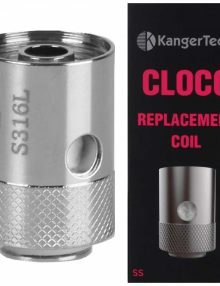 A new and exciting prospect, these ceramic coils have a longer life span than other coils, produce unprecedented amounts of vapor and flavour and will never leave you with a burning taste. 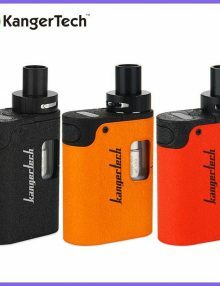 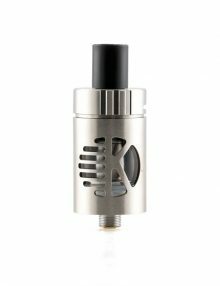 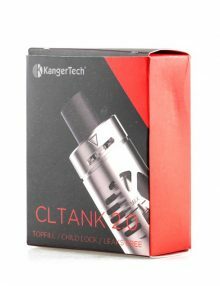 The Kanger Clapton Coil is Kanger’s first Clapton coil and adds to the already plentiful coil options available for Kanger’s Subtank range and Topbox range. 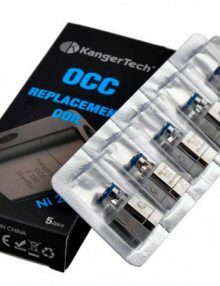 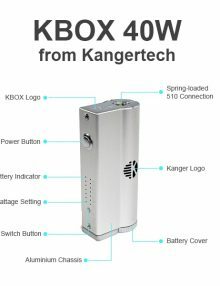 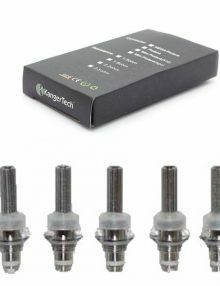 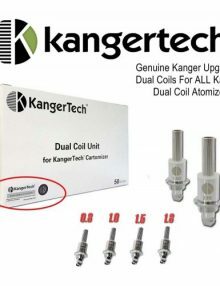 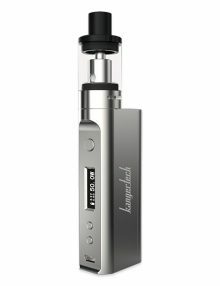 KangerTechs new OCC (Organic Cotton Coil) Ni200 Atomizers are designed to work with KangerTechs Subtank line of clearomizer tanks, specifically in DNA 40 based mods that have temperature sensing technology. 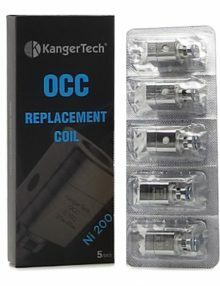 Available in 0.15ohm resistance, these OCC Ni200 Atomizers utilize nickel coils and are perfect for powerful vaping without the hassle of building. 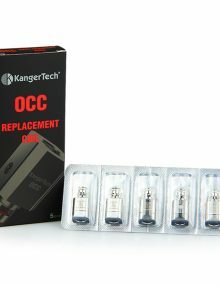 The Kanger PGOCC Replacement Atomizer Coils are made with premium-quality materials, making them long-lasting and well-performing. 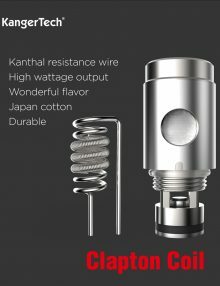 The coils’ wire is made with Nichrome metal (NiCr), which is known to deliver exceptionally clean and rich flavor from your e-juices. 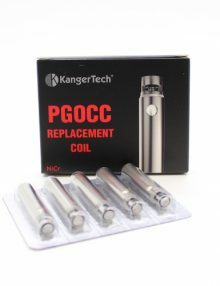 Kanger also furnished the PGOCC Coils with 100% pure Japanese organic cotton, which is void of contaminants such as bleach, colorants, and pesticides. 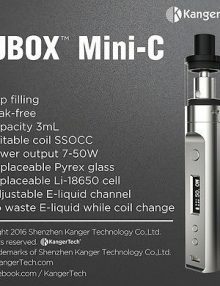 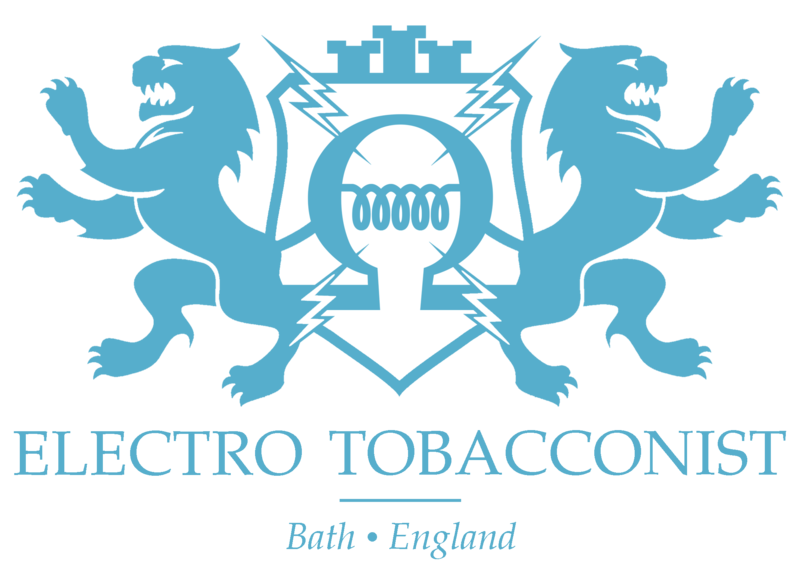 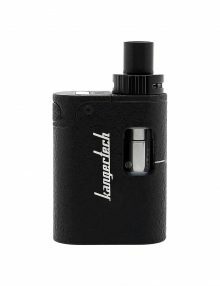 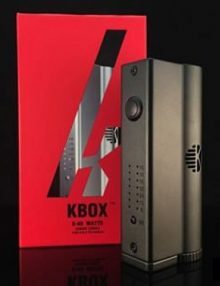 This helps ensure an even more pleasant vaping experience, as you will be delighted by the intense flavor you will enjoy with each hit.